Smarter Techno movements from Manchester's AnD duo. 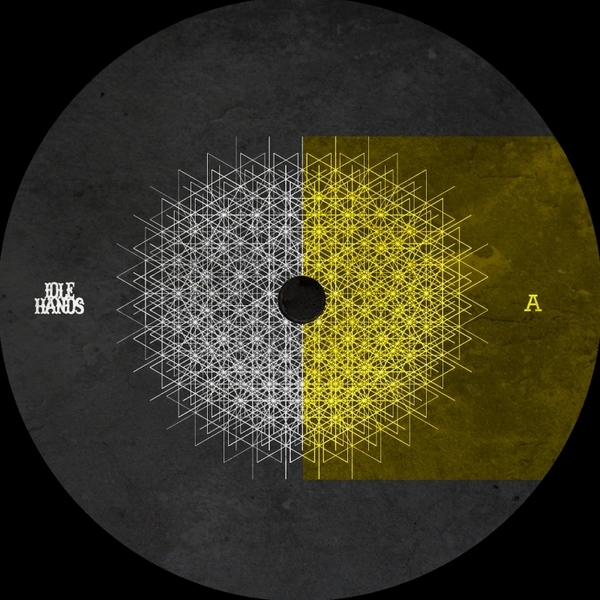 In the space of five 12"s for labels such as Horizontal Ground, Mindset and their own Inner Surface Music they've established a defined yet constantly evolving agenda, which now finds them interpreting the schematics of T++ and classic Birmingham Techno models for Idle Hands. A-side 'Hydrothermal' plays it straight; sub-loaded, jacking Techno and a clanking, industrial sound palette are deployed to restrained yet robust effect. But 'Lights Down' is the special one, saluting T++, Female, Surgeon - all of the good stuff, basically - with fluid, acid-eroded syncopation and churning bass to wipe the 'floor with your booty. Tip!